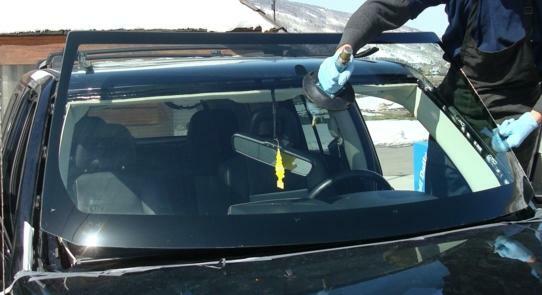 Looking For Auto Glass Repair? As any driver will tell you, the windshield and windows of a car are incredibly important to both the driver’s vision and the comfort of everybody in the car. This is particularly true during the brutal Connecticut winters the Northeast is known for as much from grade school geography as horror novels. For residents of the Middlesex county area, keeping their cars warm in the winter goes well beyond comfort into being a matter of health and safety. An essential part of keeping a car warm in winter is its auto glass, an element that is designed to fall apart easily for the safety of those in the car. Conversely, replacing this glass is not cheap or easy. In the Middlesex county area, help with auto glass repair is available in the form of Ultimate Automotive, Truck & Equipment. Located on Main Street in Cromwell, Connecticut (and online at www.ultimateautomotive.net ), our company is among the best in the business, not just in Cromwell or even Middlesex, but all of the state of Connecticut. And, with our fully equipped garage with the most state of the art technicians equipment on the open market today, our technicians are ready to handle any automotive repair problem, be it an ordinary oil change or pulling a car back from the brink of being junk after a massive collision. Auto glass repair is one of our more quiet specialties, but we can handle even a total break down of a car’s glass, be it massive accidental damage or an act of vandalism intended specifically to destroy the glass. Taking apart the car is our first step, not entirely disassembling it, just removing enough to access the anchoring of the destroyed glass. After thoroughly removing the glass from the anchors inside the car, the next step is to acquire a replacement for the damaged or totally shattered glass. We are attached to a world wide network of auto parts buyers and sellers and can likely find a replacement for any piece of auto glass in less than twenty four hours. If we can’t flat out replace the glass with a bought part, we have other options as well, though these options will naturally cost more and take more time than simply finding a replacement. Once a replacement has been acquired the next step is installing it. This can be a fairly simple process, particularly if the technician doing the auto glass repair was as thorough as they were supposed to be when removing the old glass. While caution and delicate handling is called for when putting in a new piece of auto glass, even a clumsy technician can handle the job. When the new glass is anchored into the car and properly installed, the final step is to reassemble the car and make sure that it’s holding together as solidly as the day it was built. Once that is is accomplished, the car’s owner can pick it up at their convenience, perhaps even traveling to our shop in our complimentary shuttle service which can seriously uncomplicated picking up your car. 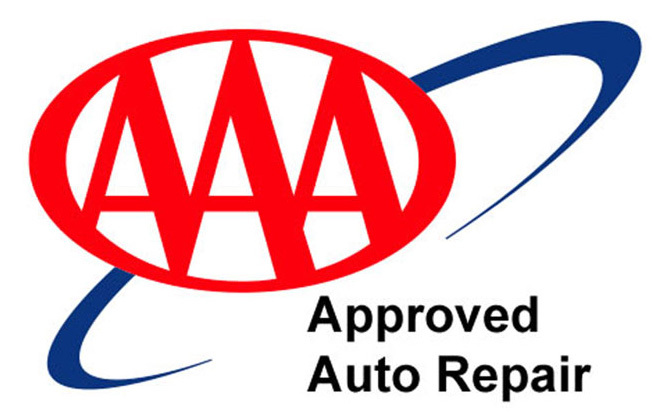 Between our full team of technicians, our staff has a combined 150 years of experience in the automotive repair field, making us among the best in the state. But auto glass work is only one of the many things our garage can handle. No matter how damaged your vehicle, Ultimate Automotive, Truck & Equipment can pull it back from the brink if salvaging it is still possible. We pride ourselves on the quality of our work to the point of offering 24 month or 24,000 mile warranties on every job we do for all our customers.